We are delighted to be able to run another meeting about managing woodlands for butterflies, this time in the Midlands. Thanks to owners in Cotgrave Forest and Ben Driver from the Nottinghamshire Wildlife Trust, there will be a SWOG meeting at Cotgrave, Notts at 2pm on Saturday 23 June. 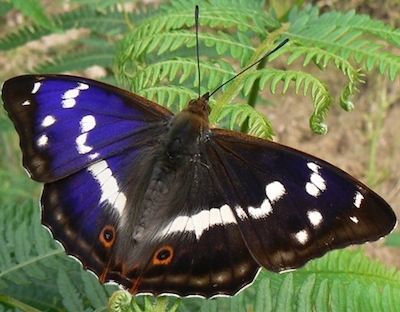 Ben Driver of the Notts Wildlife Trust will conduct a guided walk to spot butterflies and talk about woodland management for butterfly conservation. Please email [email protected] to attend.